My sister in law lives in Calgary and last fall while we were there visiting, she asked me if I could do some photos of one of her dance students as a gift to her mom. After chatting a lot about what we had envisioned for the session, we decided on going with an urban ballerina theme. I love how the session turned out! 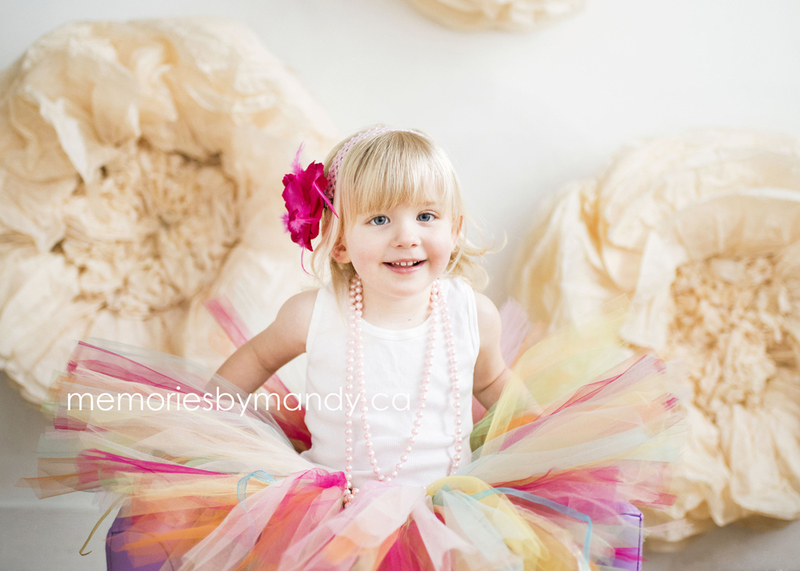 With the mix of the pretty tutu and point shoes along with the grungy setting of downtown Calgary. This stunning young lady is so extremely talented and did incredible for her session. We had her dance instructor (my sister in law) along to do most of the posing, and she nailed it! I was so impressed by how strong and flexible she was and how she doesn't look cold, considering it was right around 0 degrees out that day. I feel so lucky to have had the opportunity to capture these images.